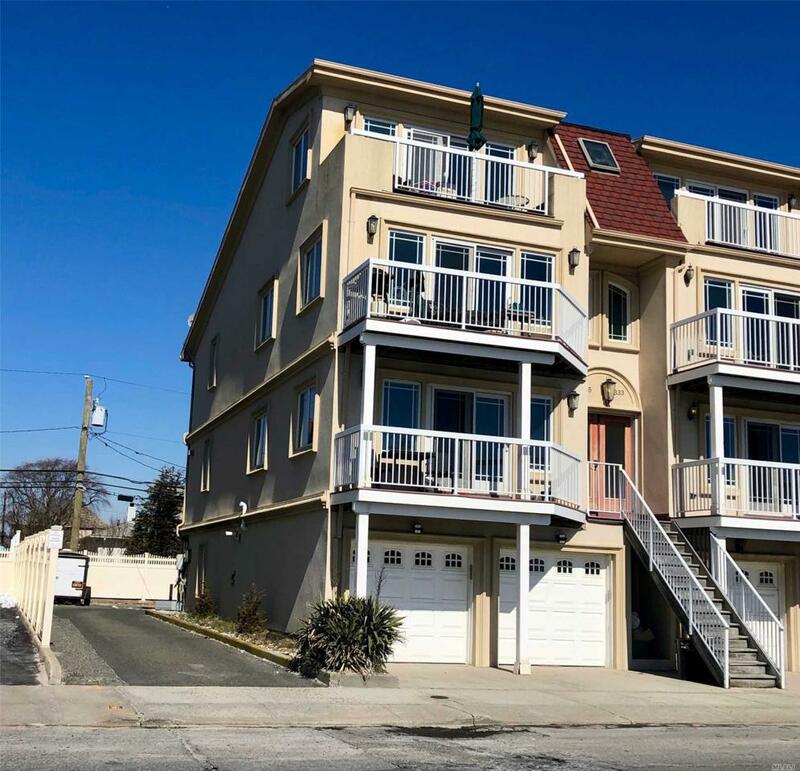 Beautiful Oceanfront Townhouse, Living Room w/Balcony Opens to Kitchen; W&D; Oversized Master Bedroom Suite; Great Closets; Second Level Offers Family Room/Den/Office; Bedroom; Full Bathroom; Crown Moldings Throughout; CAC; Hardwood Floors; Everything is Updated; Garage with Interior Access; Plenty of Guest Parking; Pet-Friendly & Available May 1! Floor Plan Level1 Garage W/Interior Access; Family Room W/Wet Bar; Bath; Bedr. Floor Plan Level2 Of Living Rm W/Balcony; Kitchen; W&D; Bath; Master Bedr.